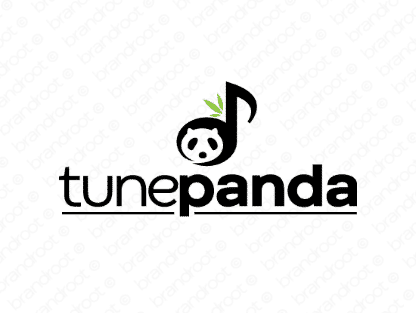 Brand tunepanda is for sale on Brandroot.com! Quirkily mixing "tune" and "panda", this name adds a zesty musical touch to a fun animal inspired name. Tunepanda is an attractive proposition for a diverse set of sound focused brands from multimedia producers to streaming services or audio equipment products. You will have full ownership and rights to Tunepanda.com. One of our professional Brandroot representatives will contact you and walk you through the entire transfer process.